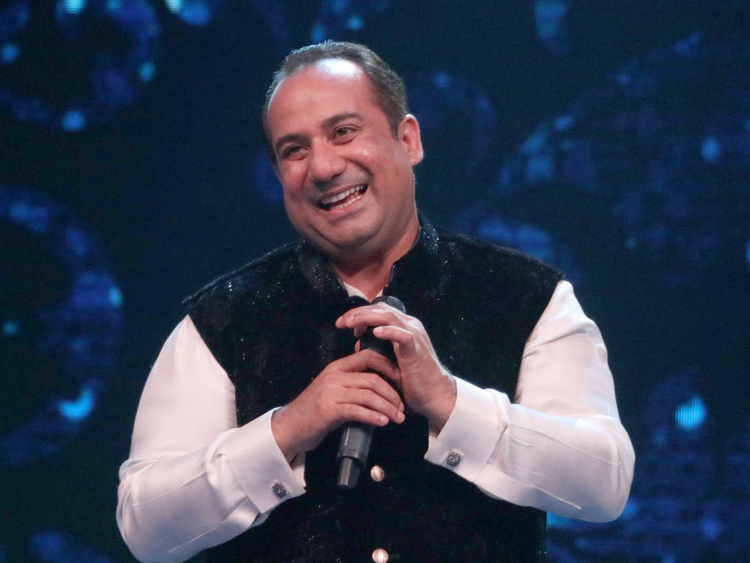 Iconic Pakistani singer Rahat Fateh Ali Khan will receive an honorary degree from the University of Oxford on June 26 in a ceremony titled ‘Encaniea’. Khan is among eight people that will be conferred with the degree. The university has described Khan as a “Pakistani singer, primarily of Qawwali, a devotional music of the Muslim Sufis,” Radio Pakistan reported. Khan has sung more than 50 title tracks for television serials and more than 100 film songs in both Hollywood and Bollywood. In 2017, a rehearsal hall of the university was named after him — The Rahat Fateh Ali Khan music room. Khan is the nephew of the maestro Nusrat Fateh Ali Khan and is an equally celebrated singer in India and Pakistan. He began his career at the age of three, under the guidance of Nusrat. Since then, he has taken on the responsibility of carrying forward his 600-year-old family legacy by spreading Qawwali to audiences across the globe.